For Brompton rear wheels with Internal Gear hubs. Not compatible with 2 speed hub or any front hubs. What do you consider to be the strongest Brompton-fit rim? 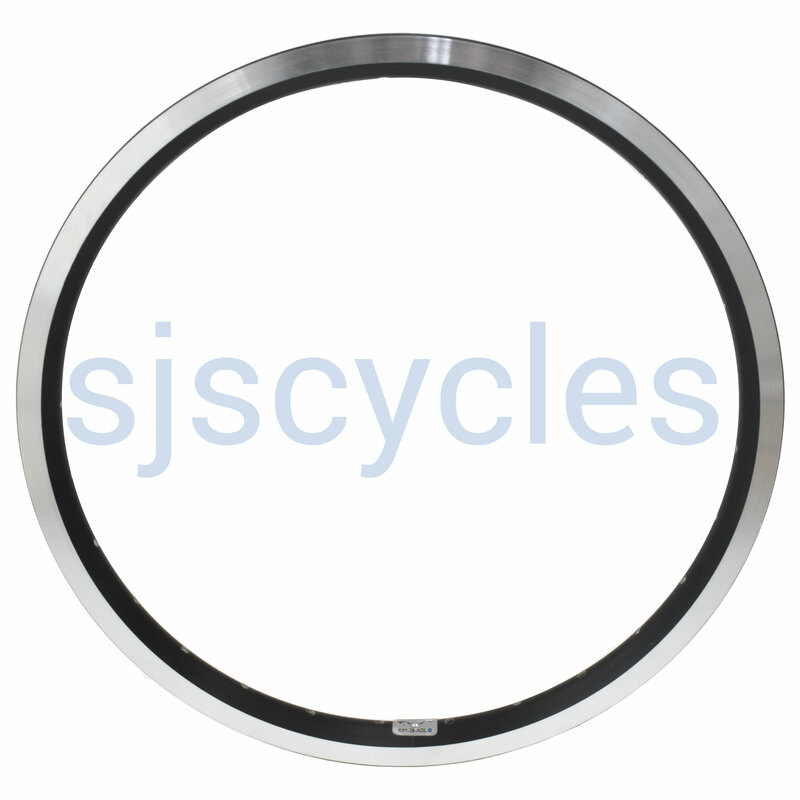 can i use this rim with a 2x cross pattern onto a nuovo record front hub ? The approximate weight of this rim is 310g.